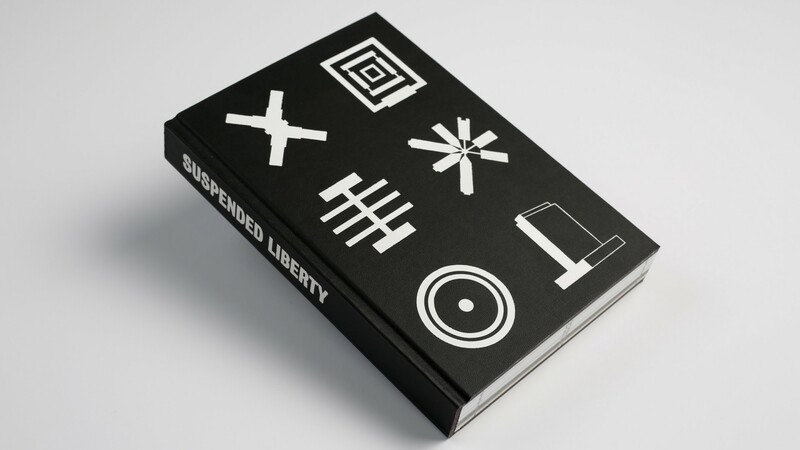 Suspended Liberty is a critique of the American criminal justice system. 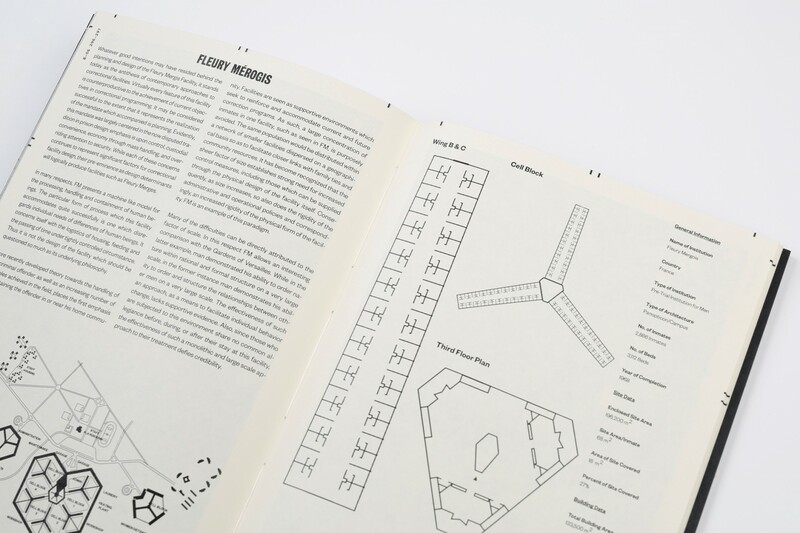 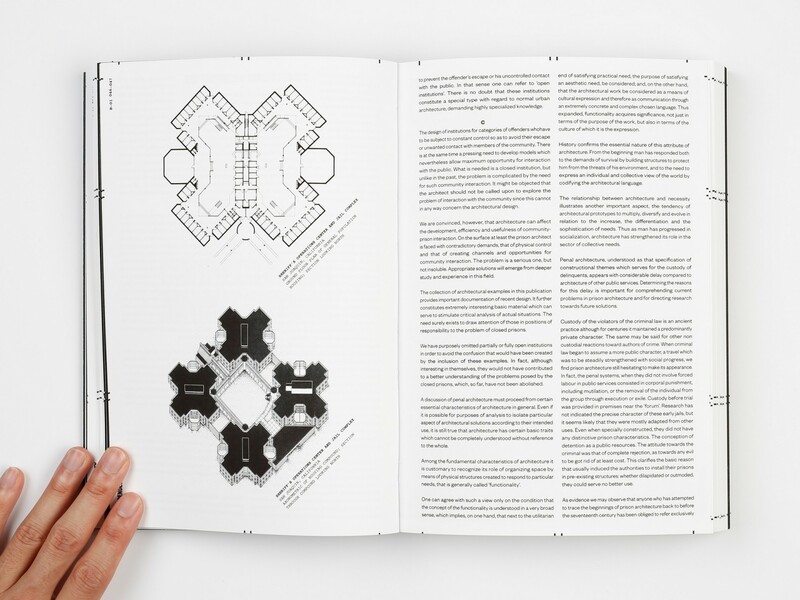 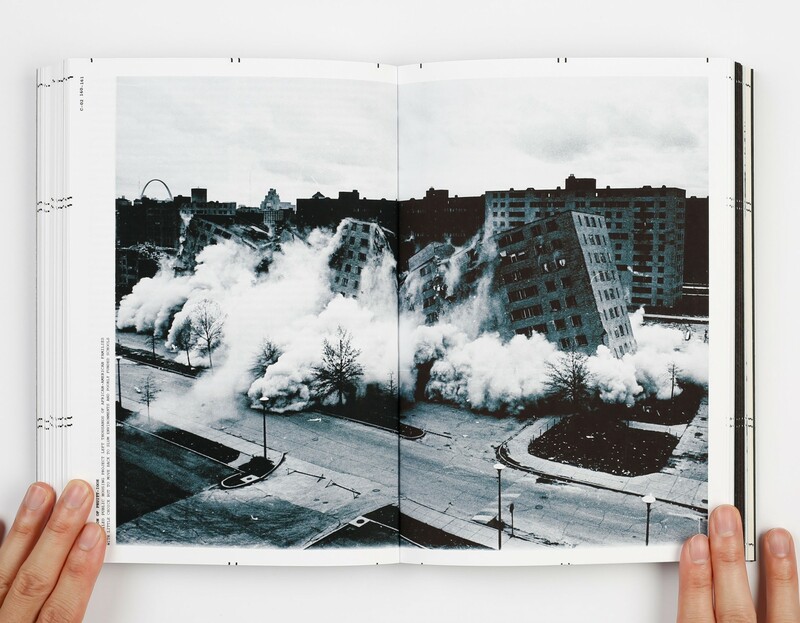 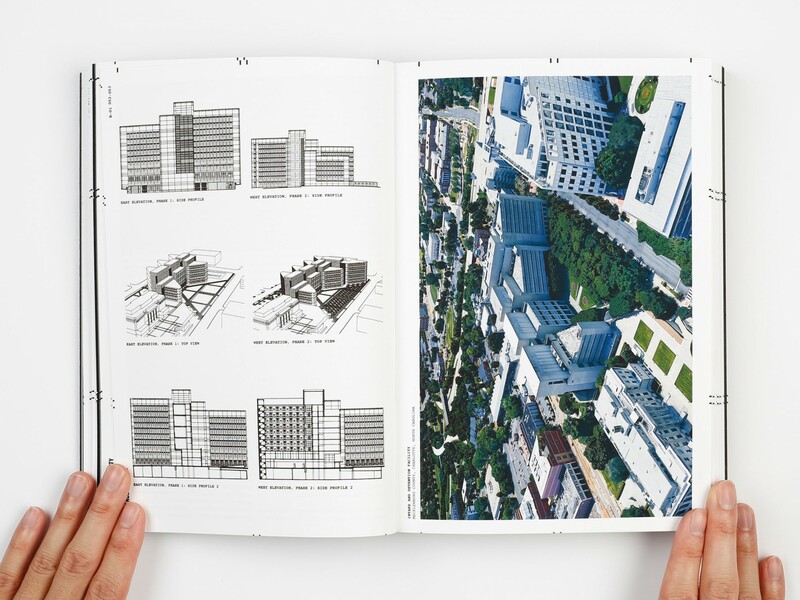 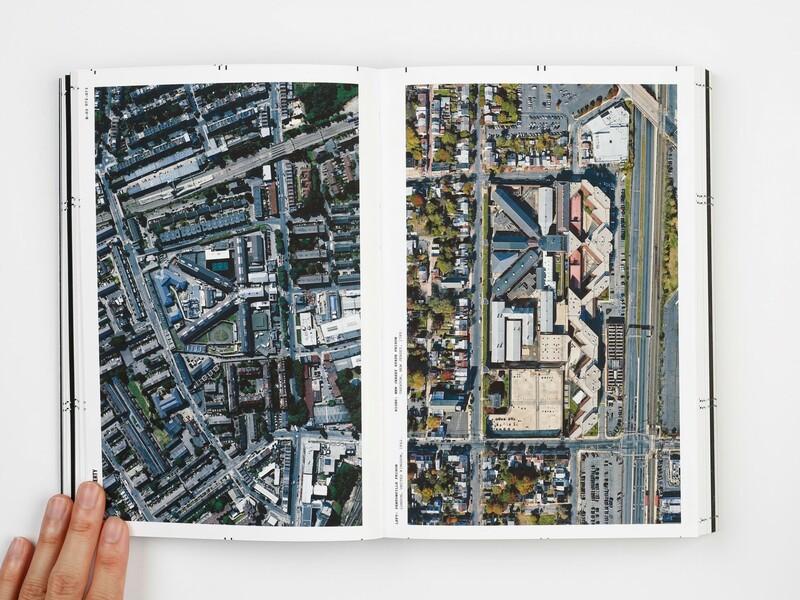 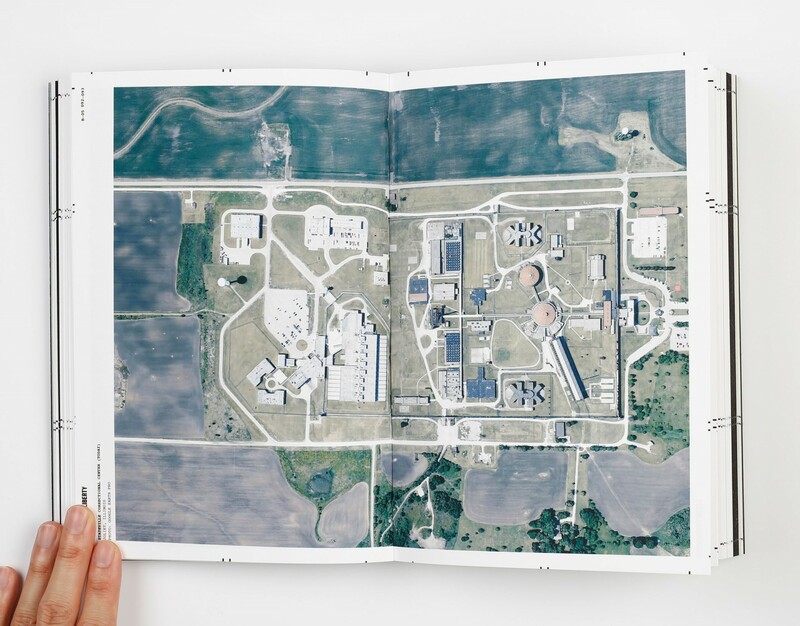 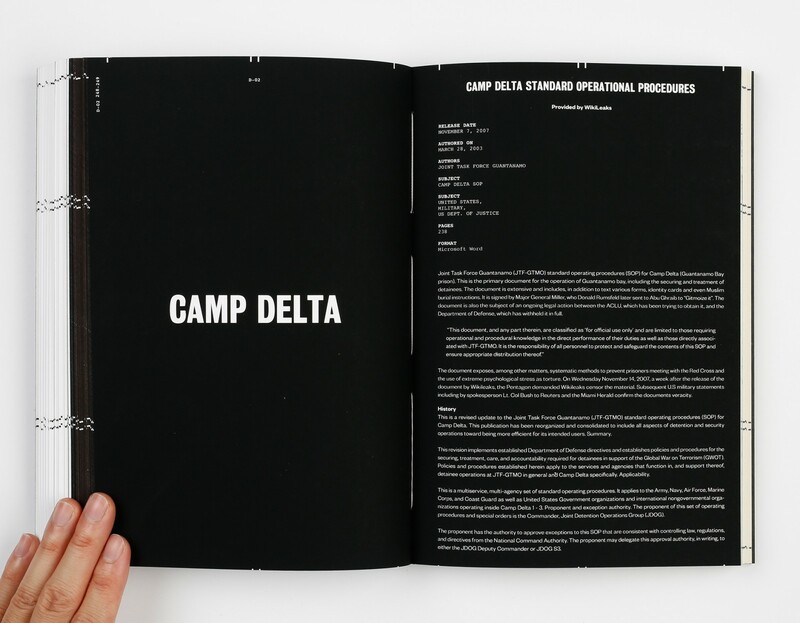 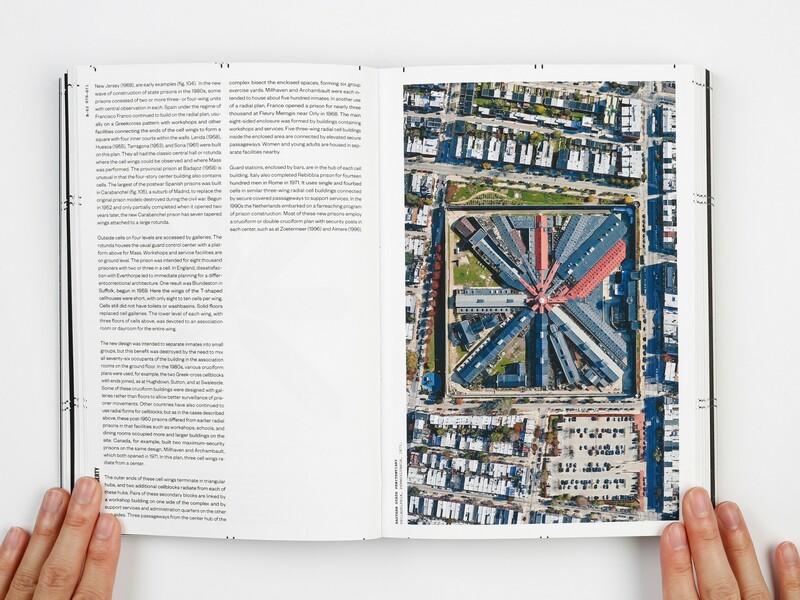 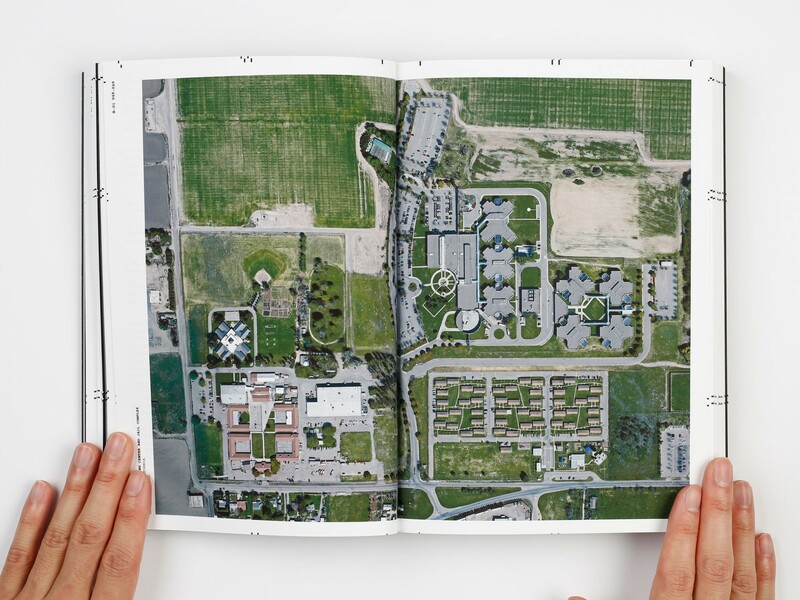 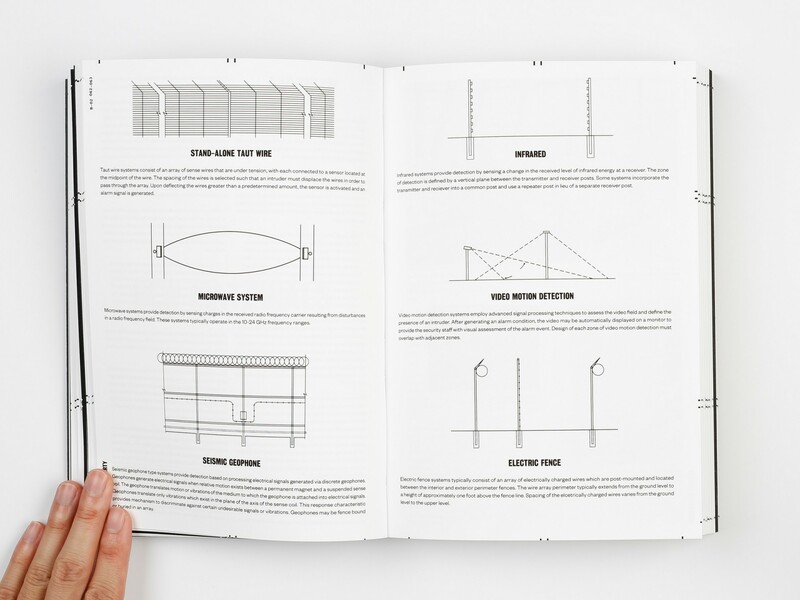 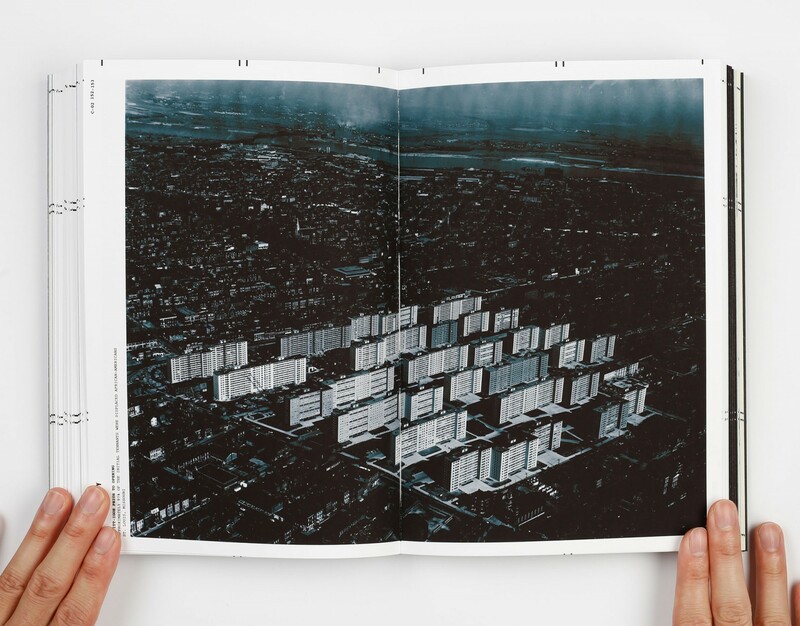 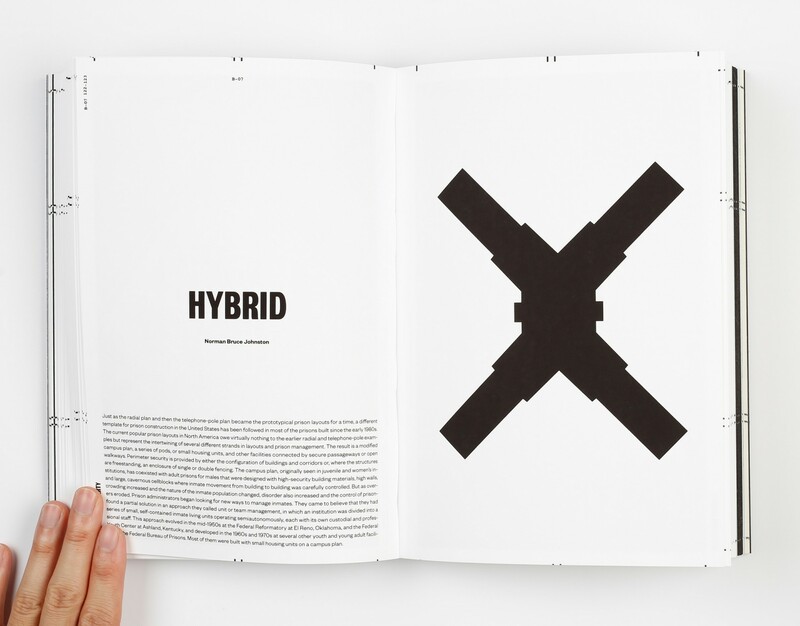 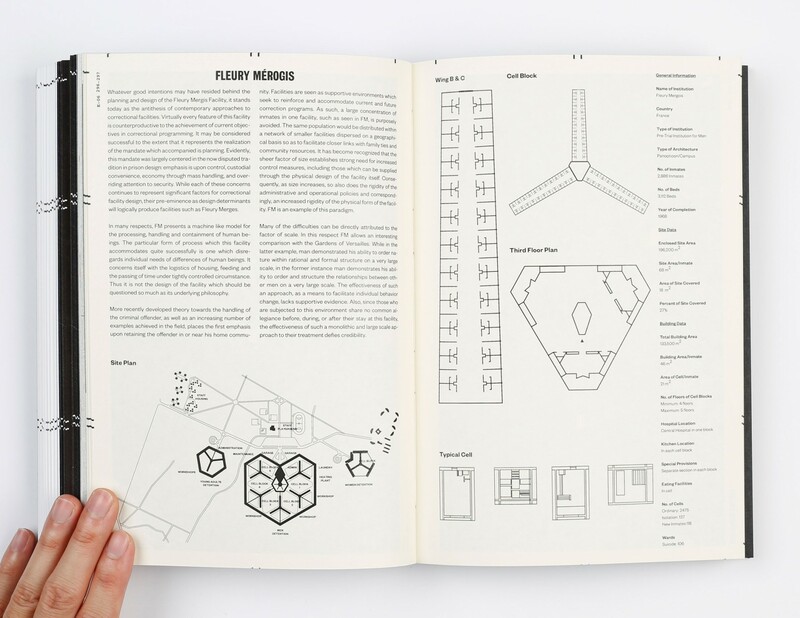 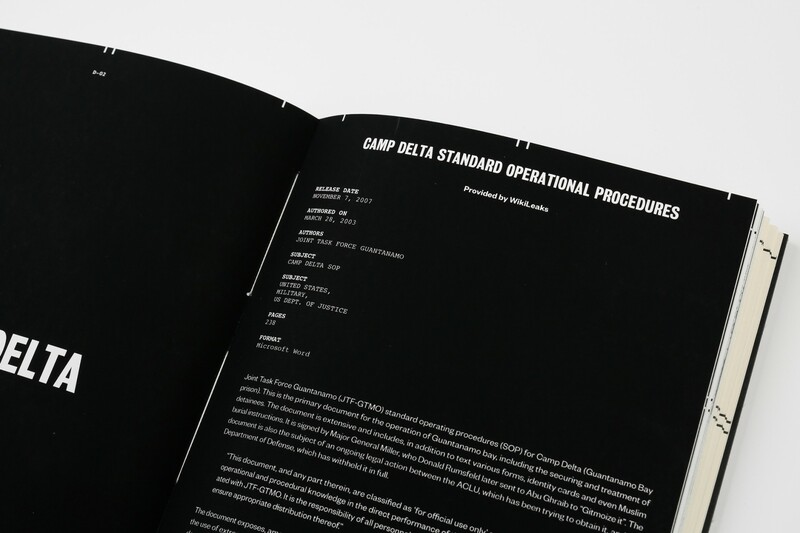 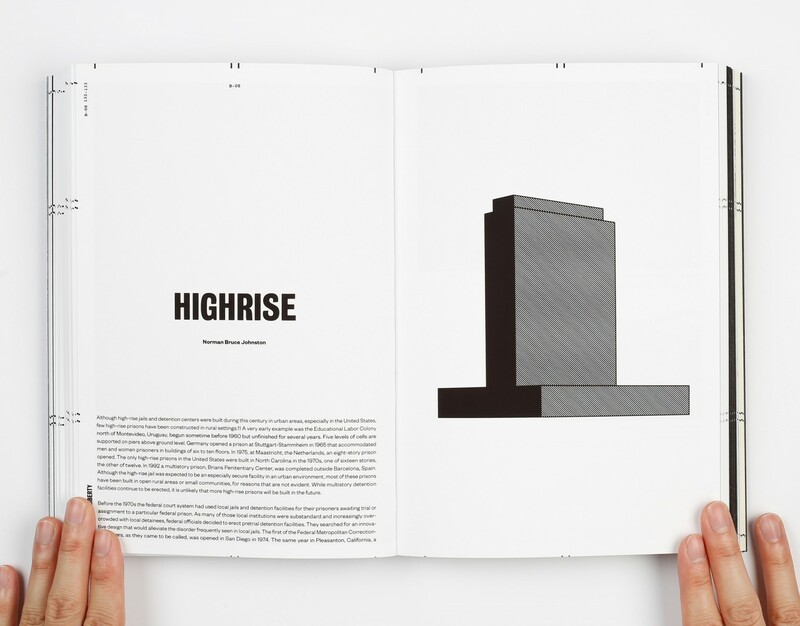 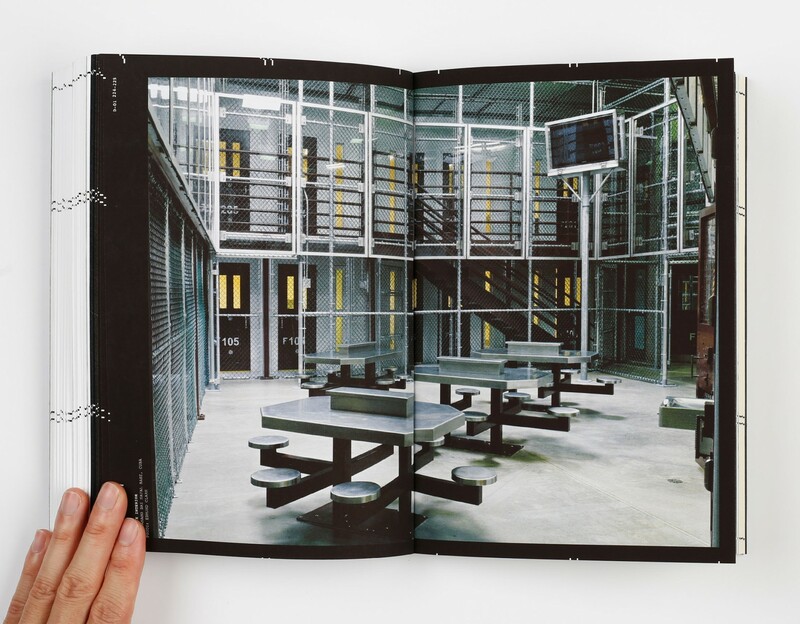 The book utilizes 6 separate models of correctional architecture, from past and present, to reflect society's determination as just punishment for those forbidden from practicing equal rights. 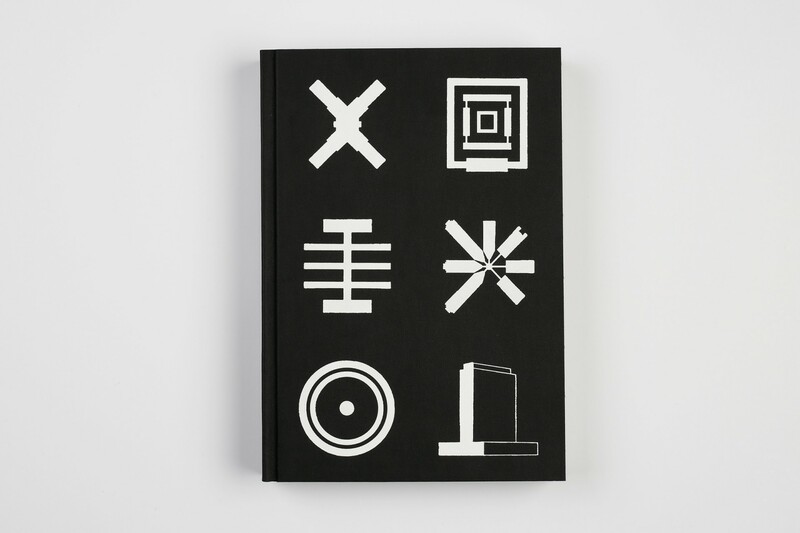 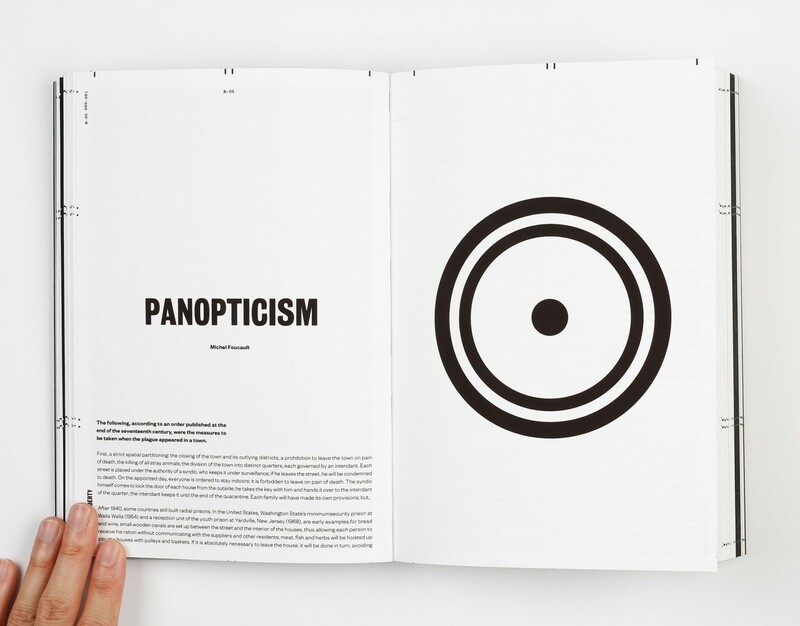 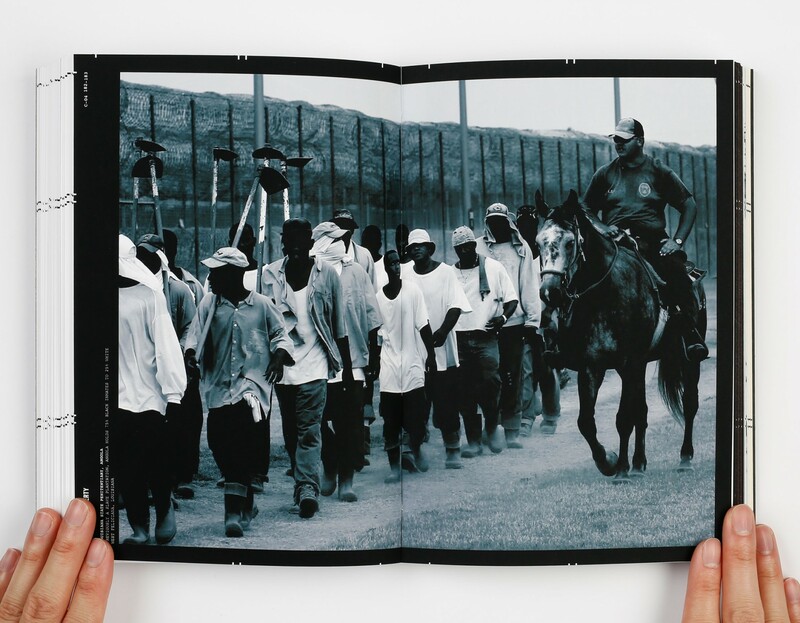 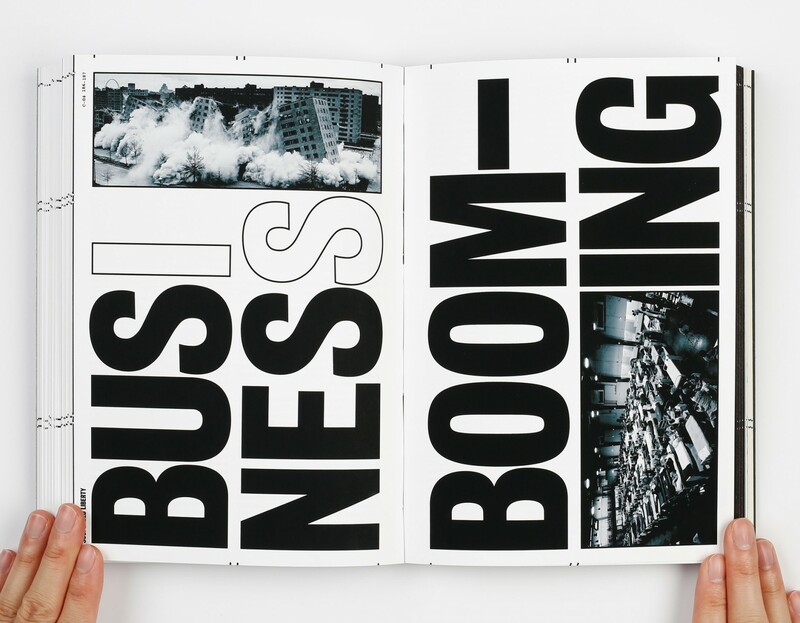 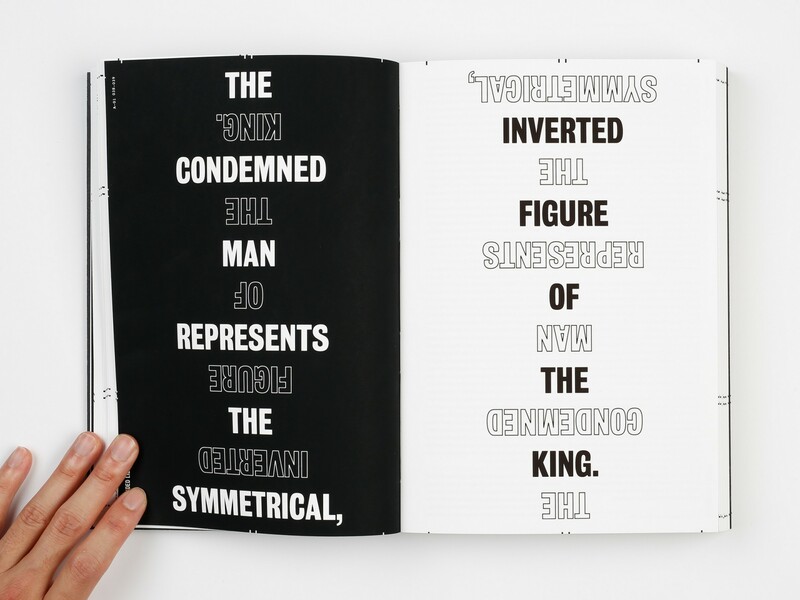 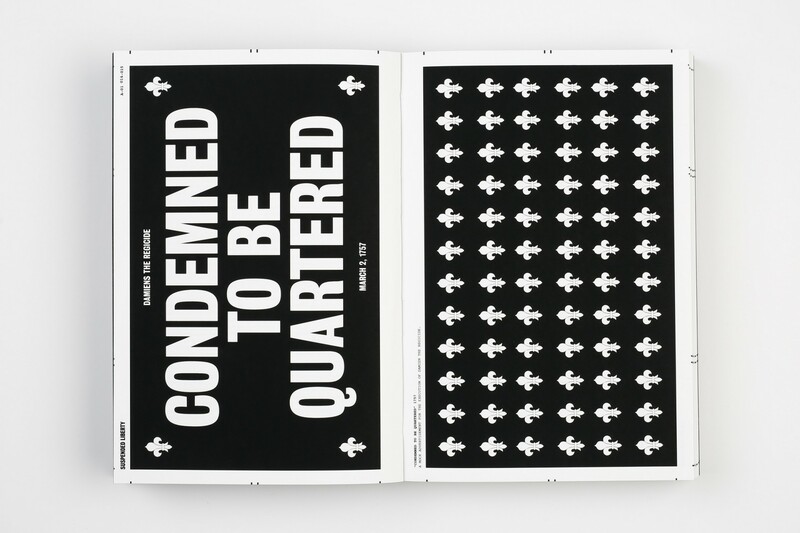 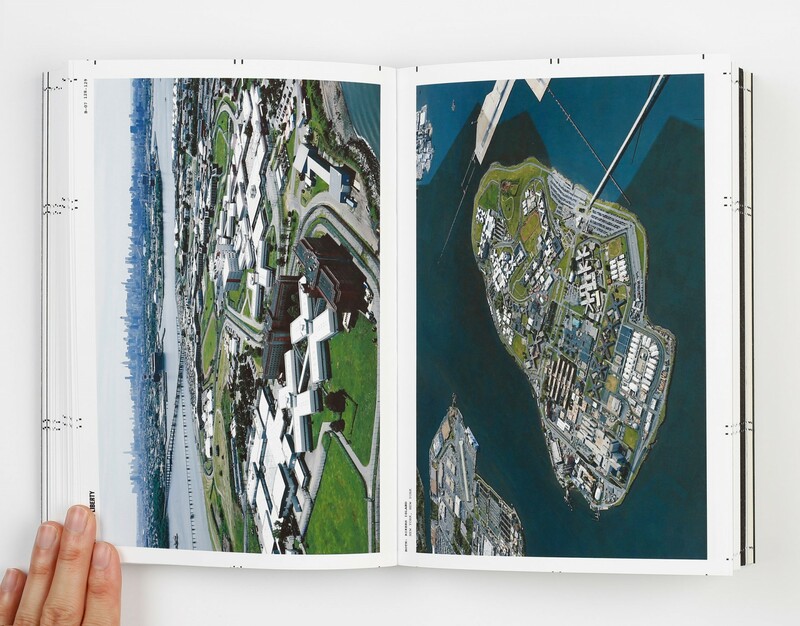 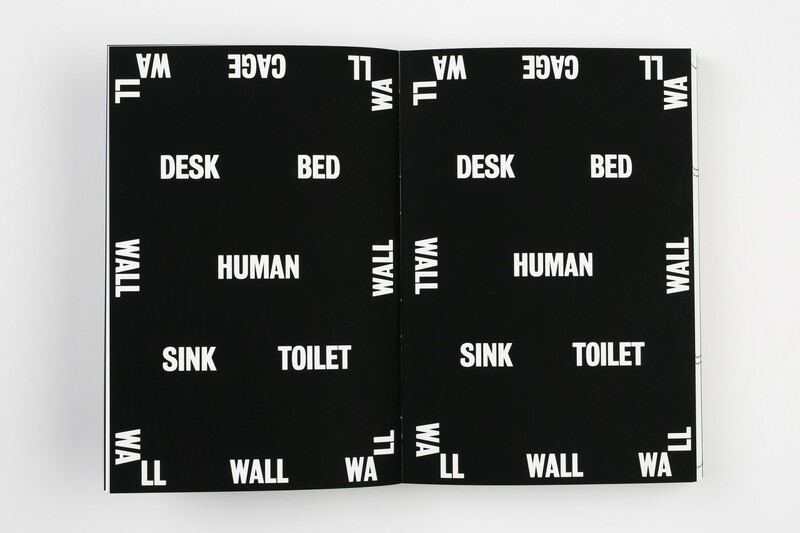 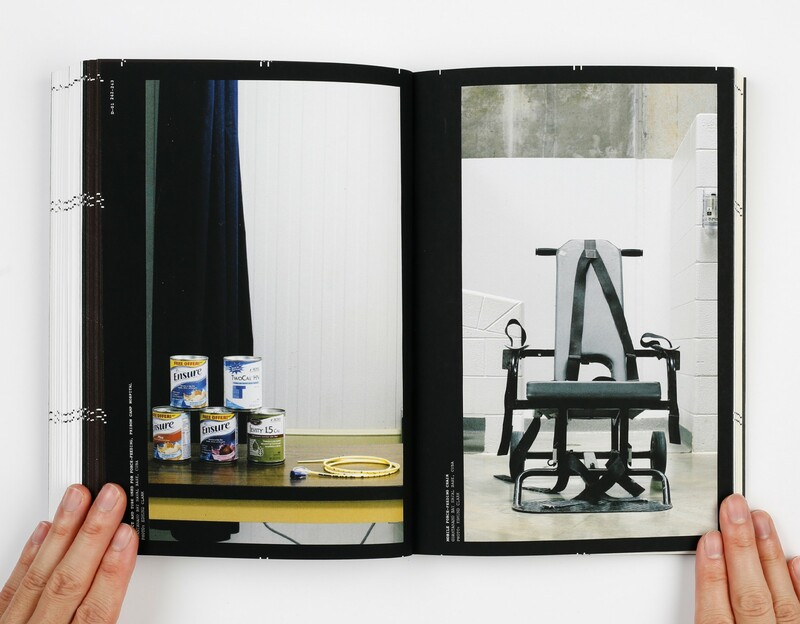 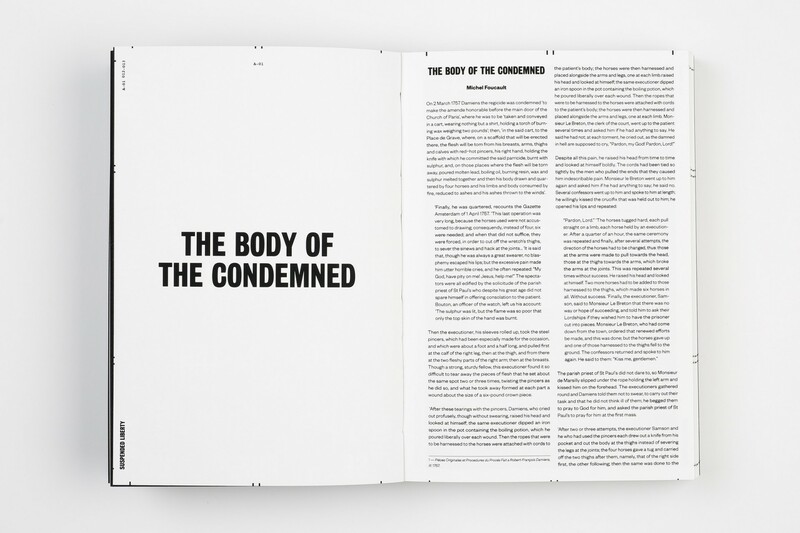 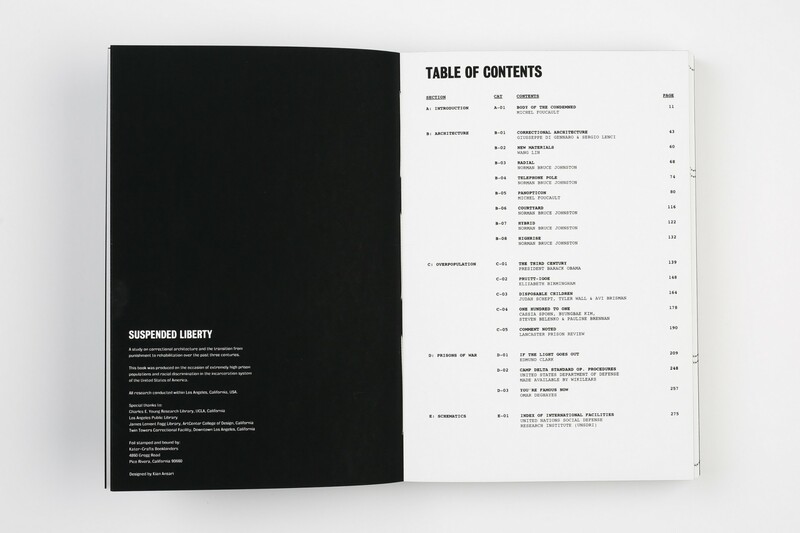 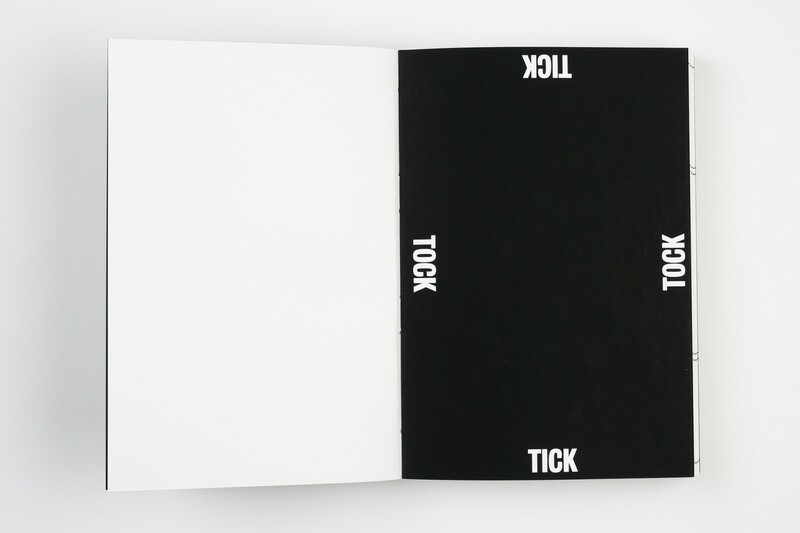 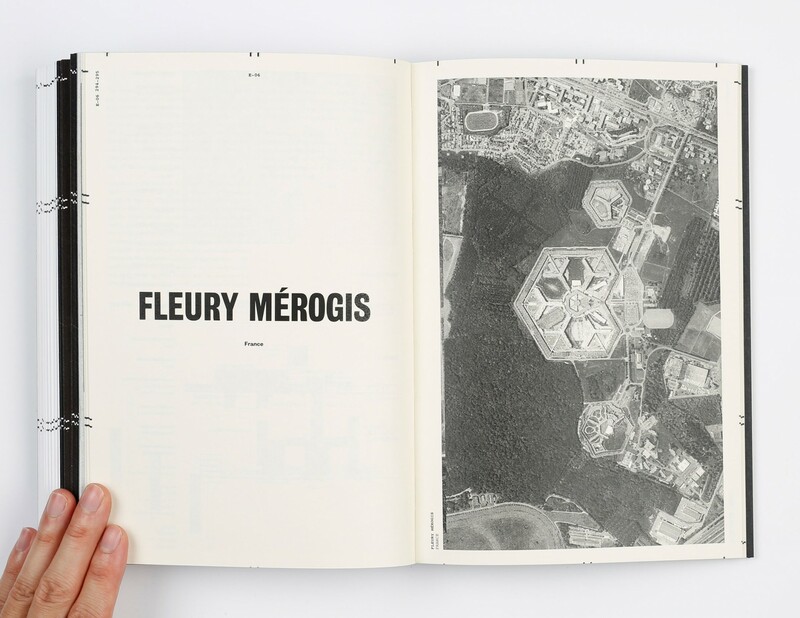 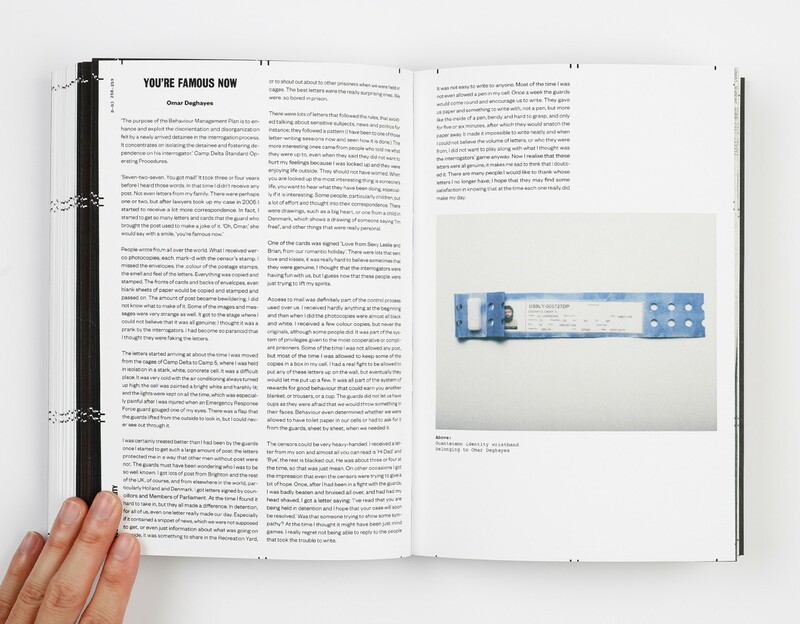 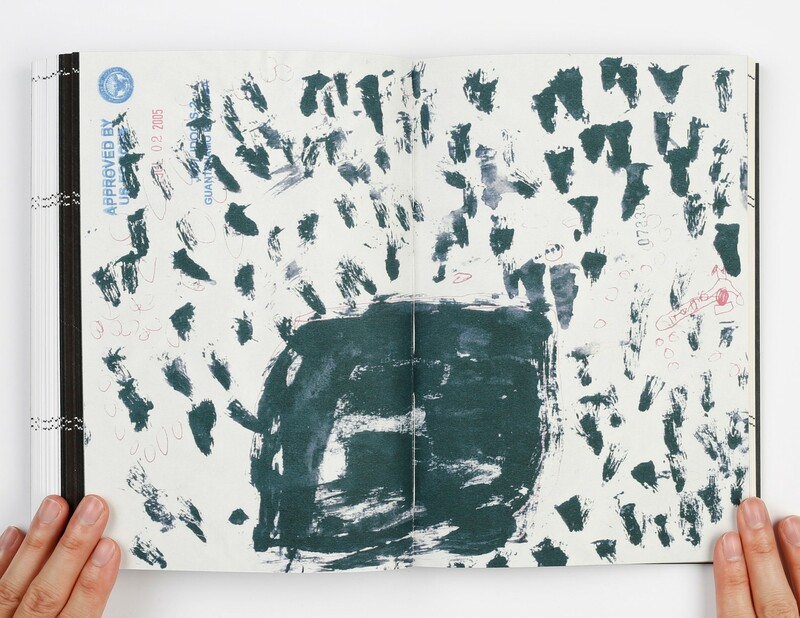 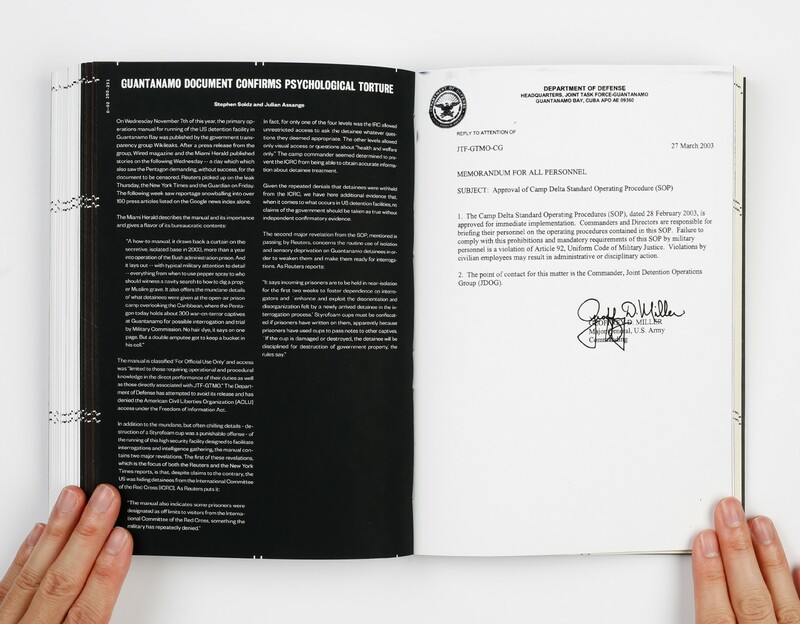 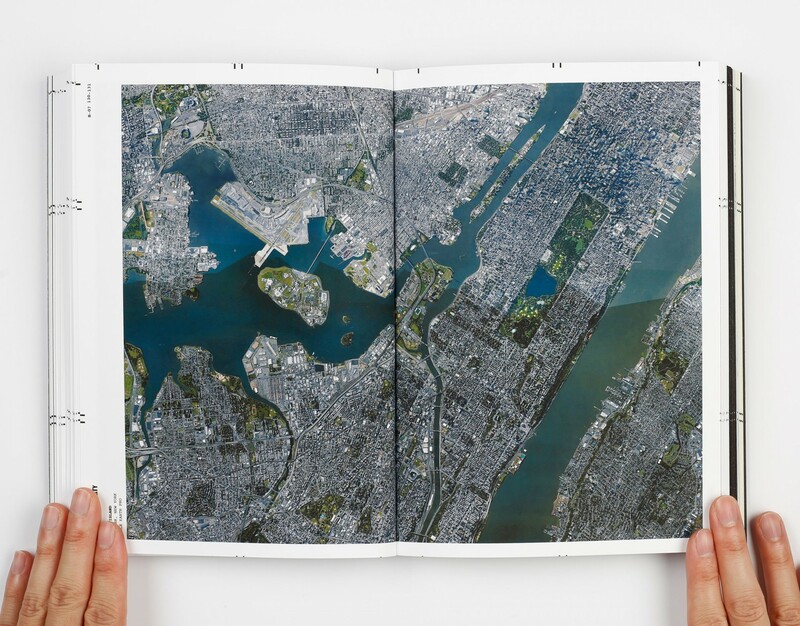 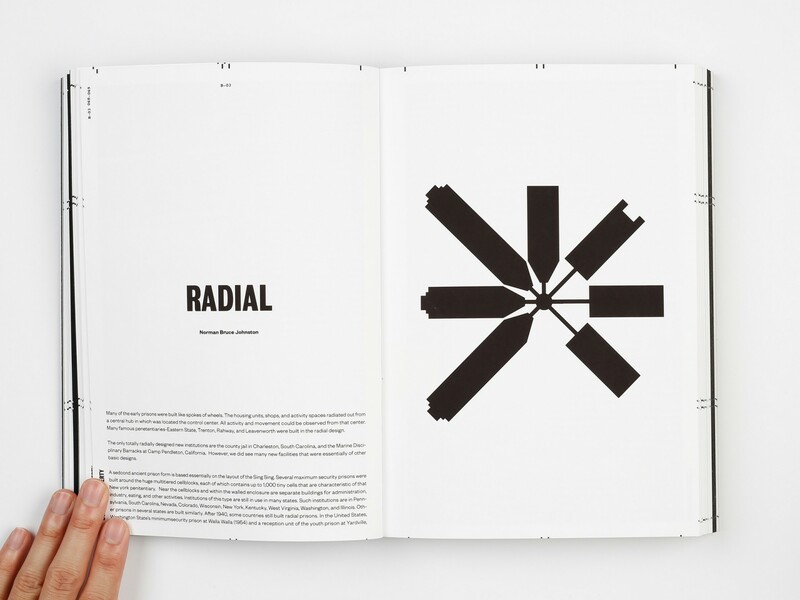 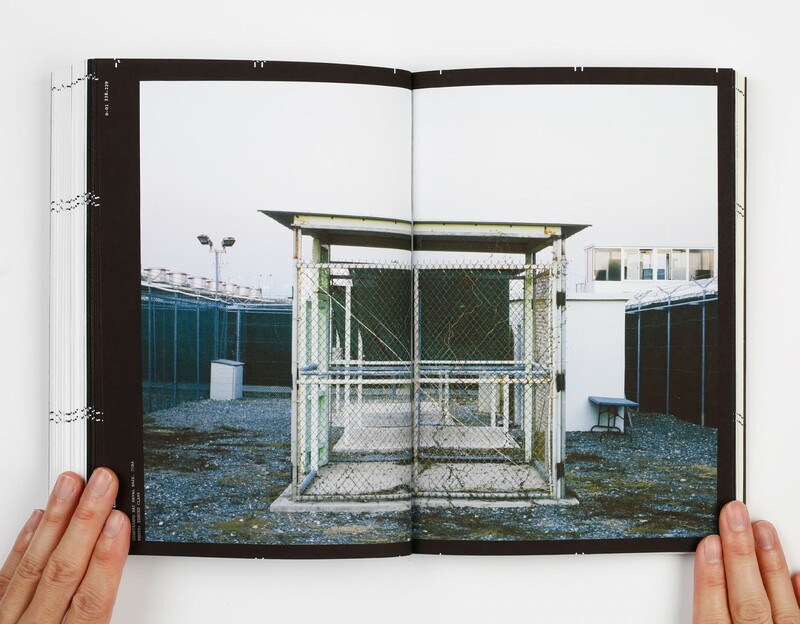 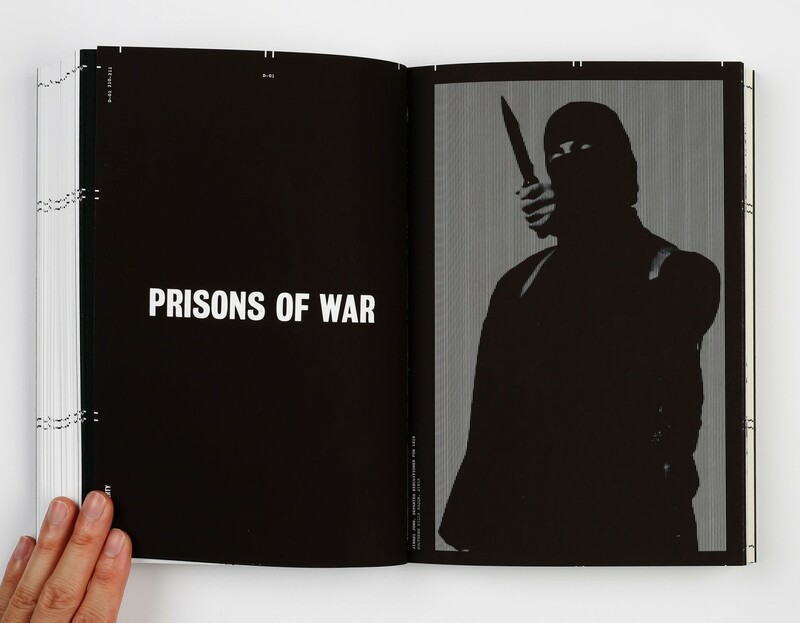 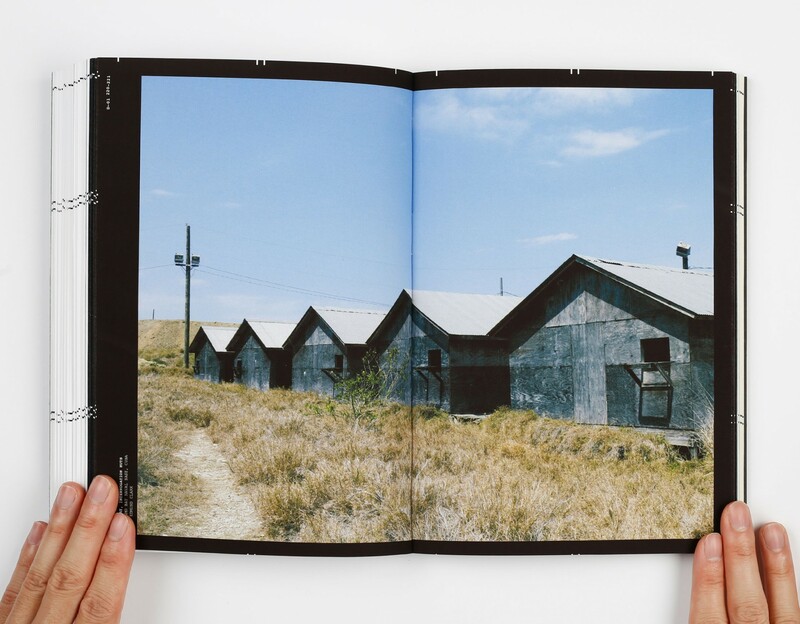 From the writings of Foucault to the photography of Guantanamo Bay, Suspended Liberty seeks to demonstrate the transition punishment has undertaken from being of a physical nature to being a punishment of the mind; a contrast is made with international systems that are now in a reformative political mindset where inmates are taught trade skills for a successful second chance.